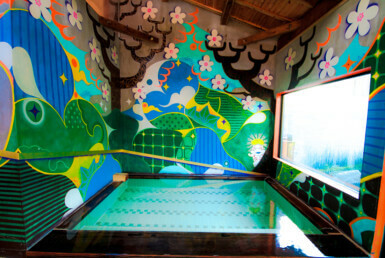 This old, homely onsen ryokan is situated on the banks of the Yoshino River, the largest river in Shikoku. 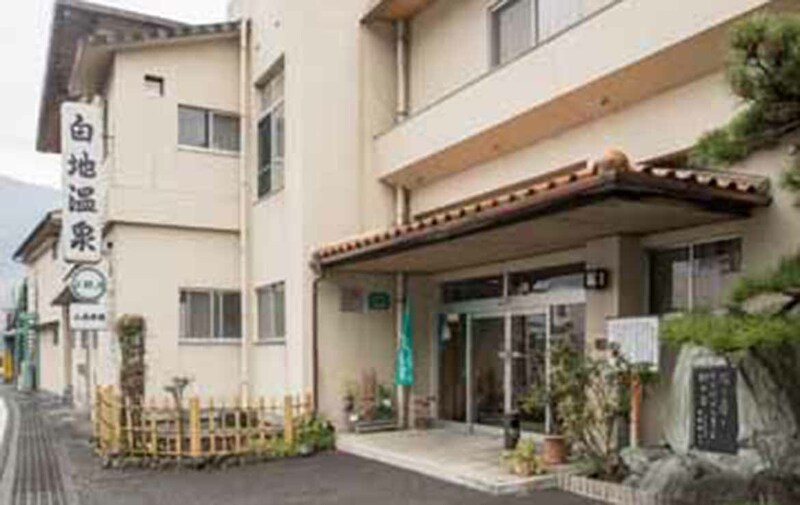 Yoshino River is known as one of the best spots in Japan for whitewater rafting, and this ryokan is a popular base for people who join the rafting tours. 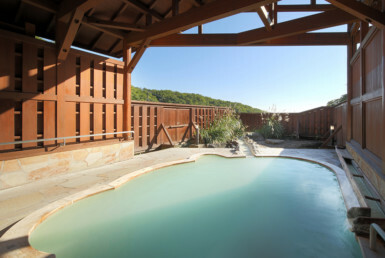 There are specially-priced accommodation plans limited to rafting tour participants. 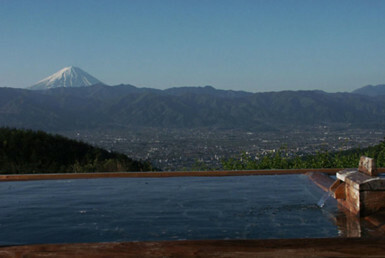 The ryokan also offers accommodation plans for guests walking the Shikoku Pilgrimage. The reasonably-priced bed-only plans are available for reservation until 8 AM on the same day. The guest rooms let you relax in a simple but homely atmosphere while enjoying a view of the sparkling emerald green Yoshino River. The bath area is brightly lit by sunlight coming through the large windows. 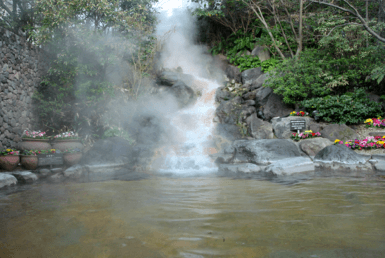 The onsen is a sulfate ion spring that is mild on the skin and good for relieving fatigue. 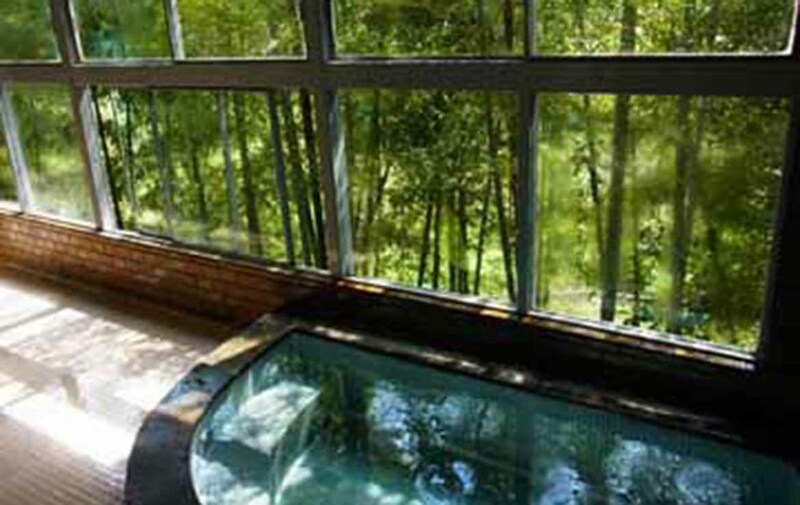 The ryokan also accepts day trip bathing visitors. 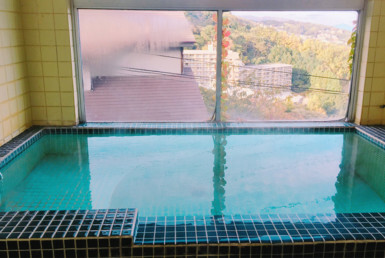 There is a bus that stops right in front of the ryokan, so it’s a convenient place for a quick bath during your travels.